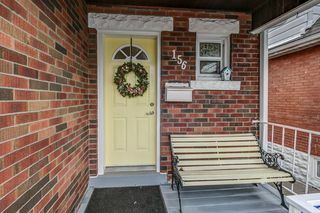 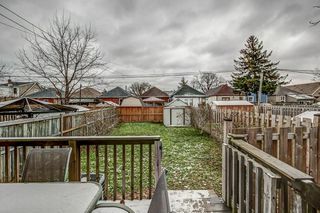 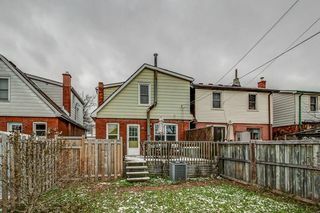 Amazing opportunity to own a solid home in a great neighbourhood. 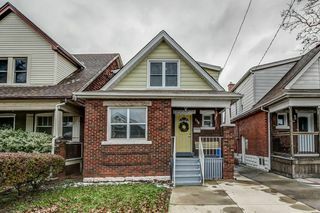 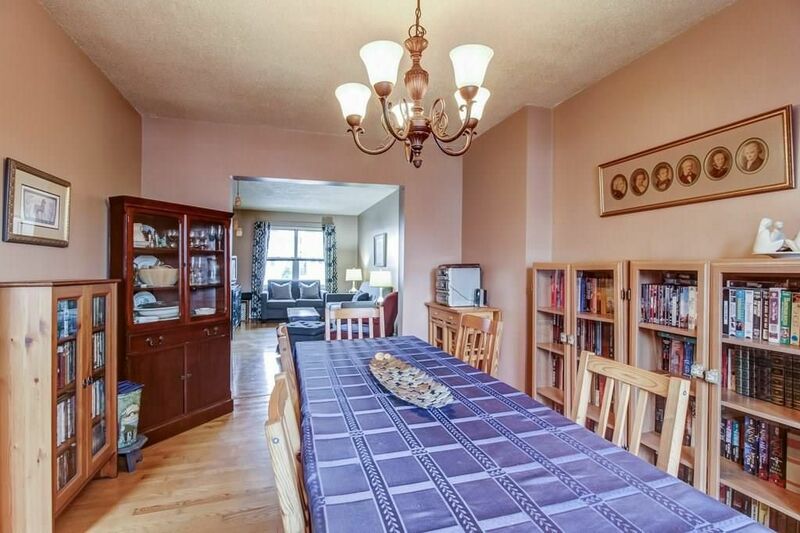 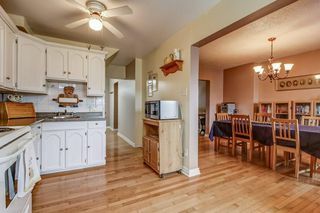 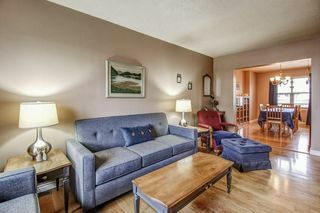 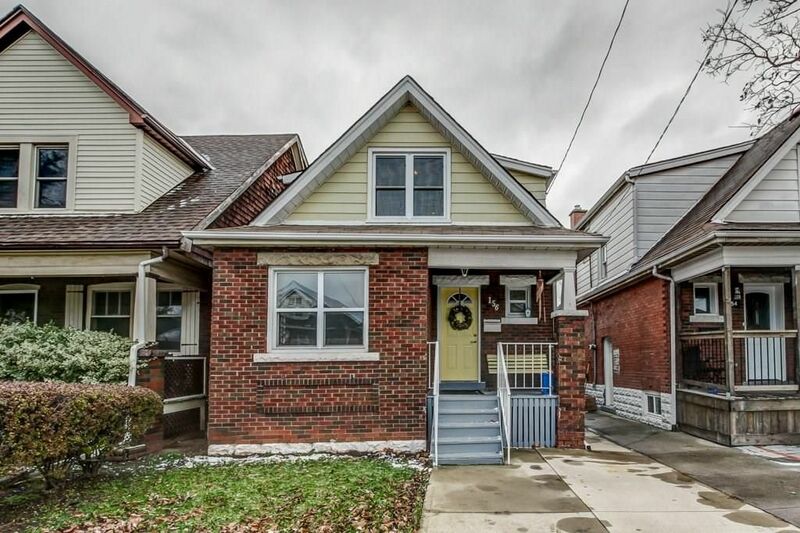 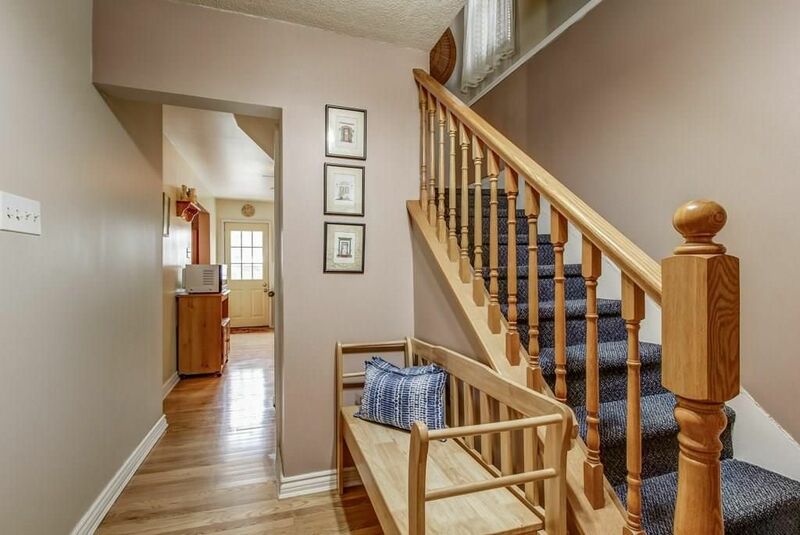 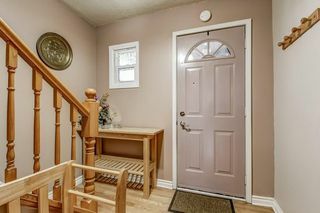 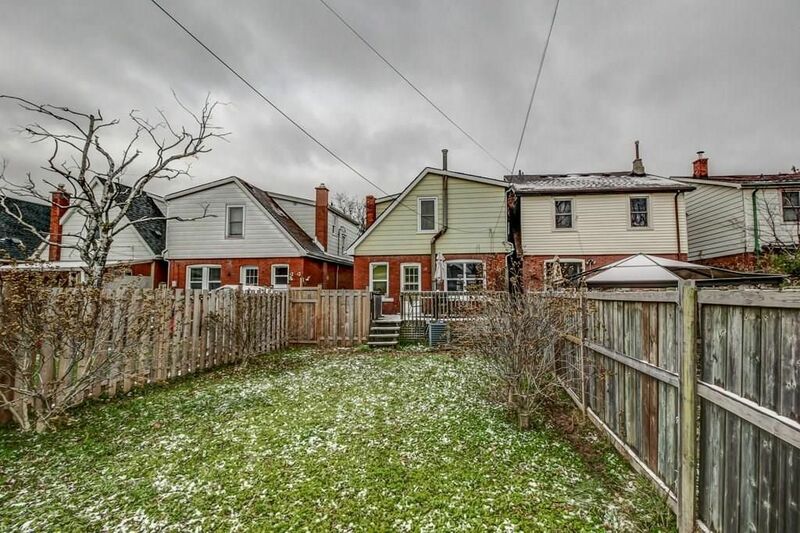 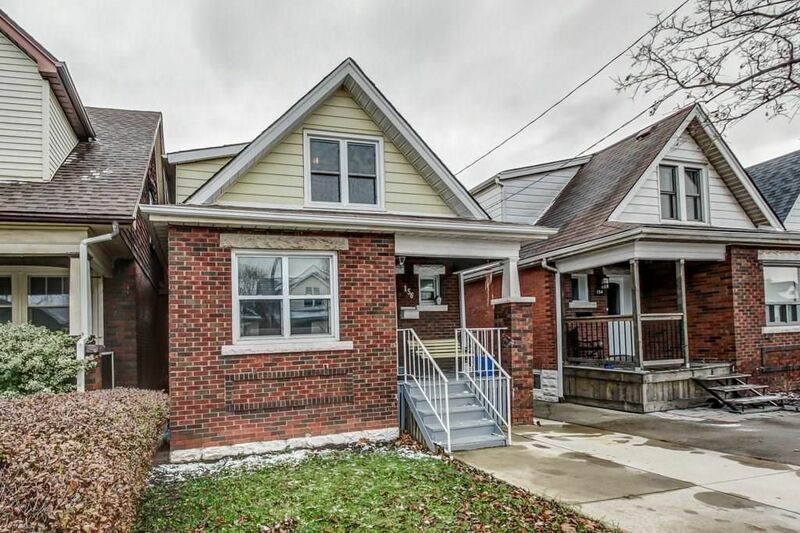 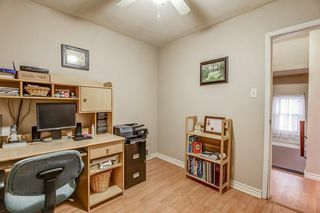 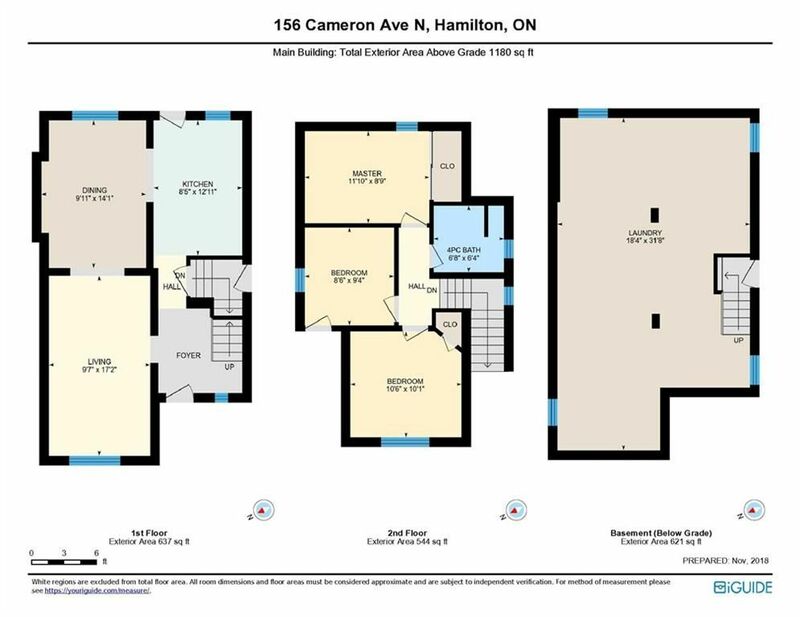 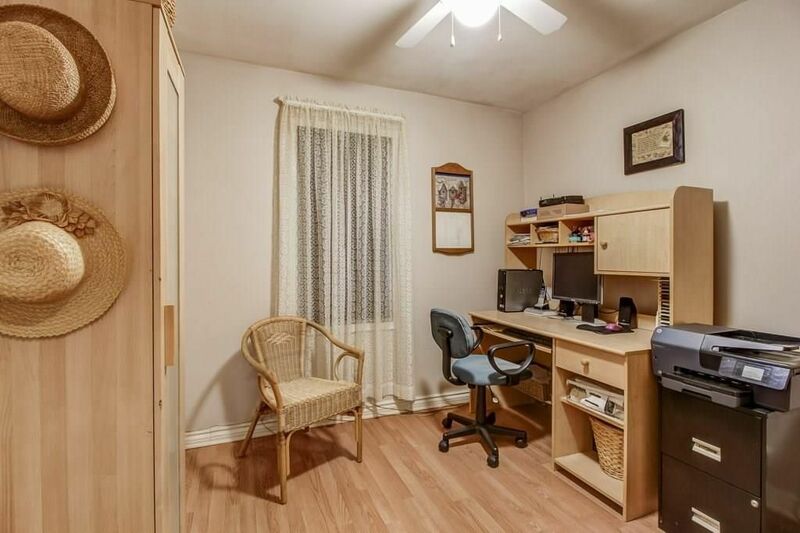 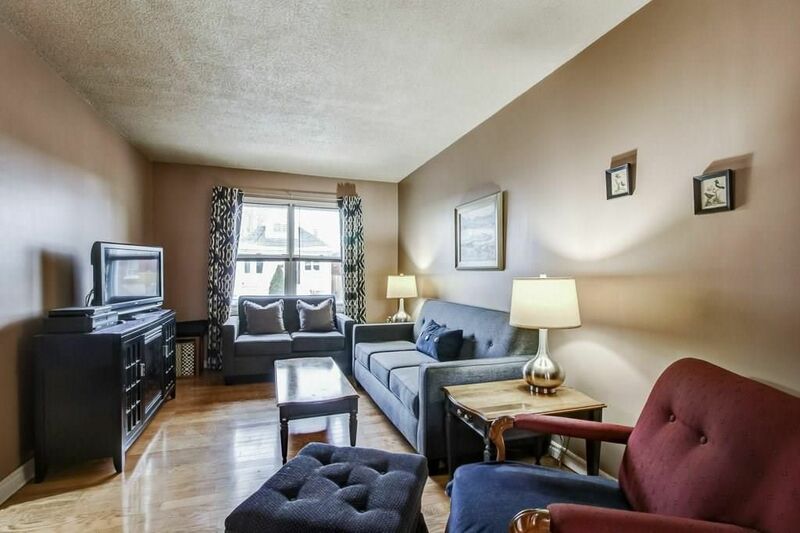 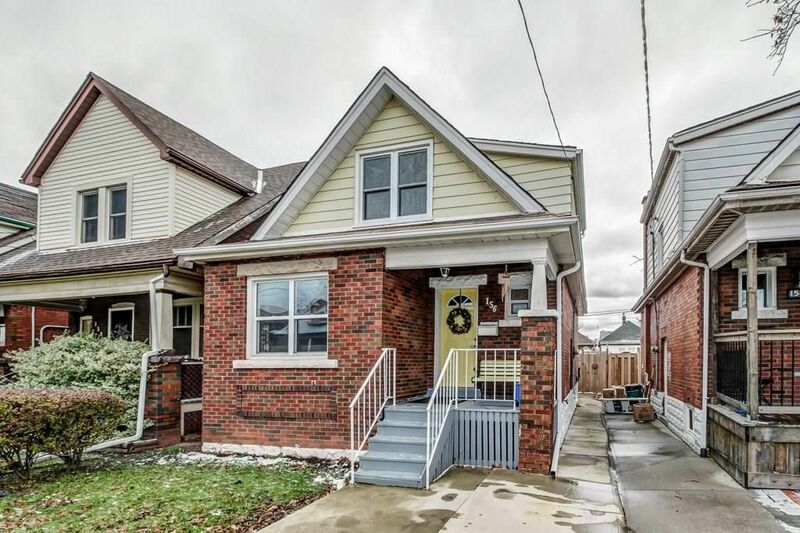 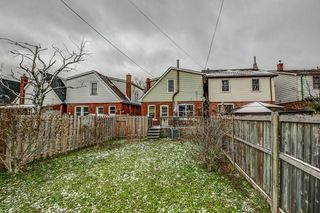 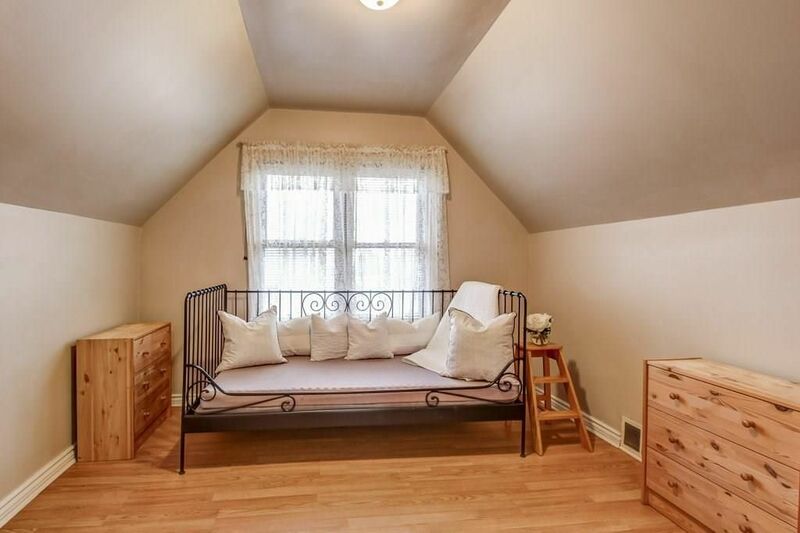 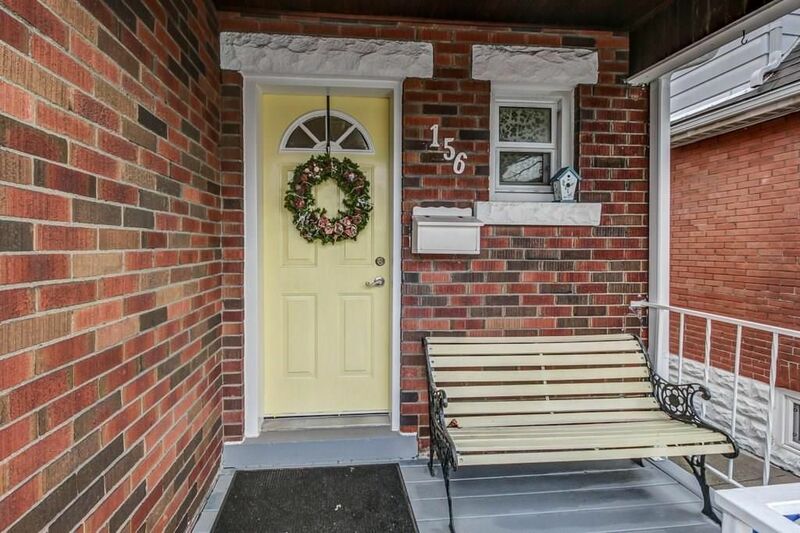 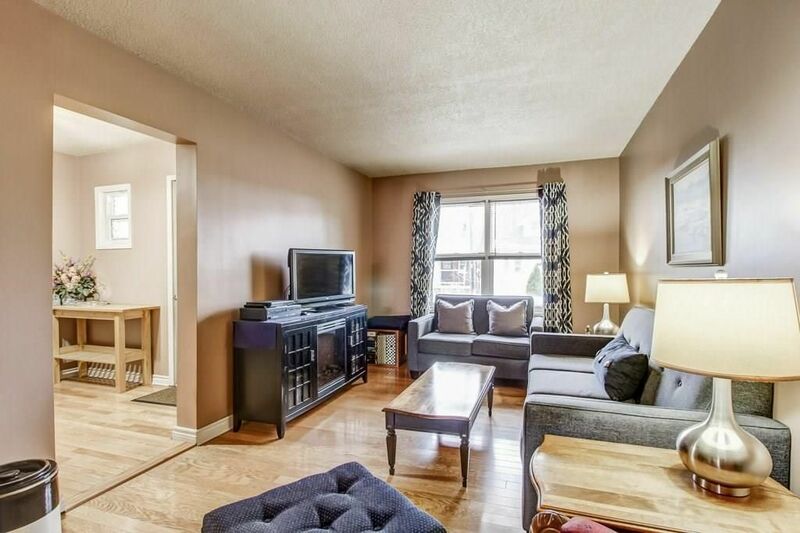 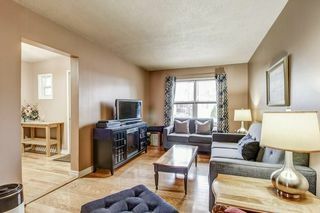 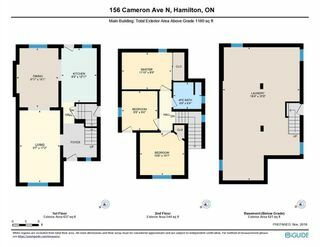 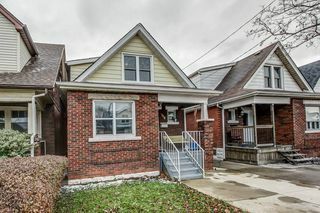 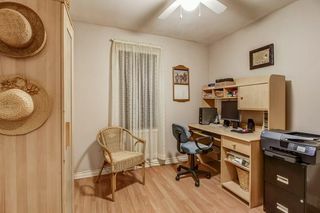 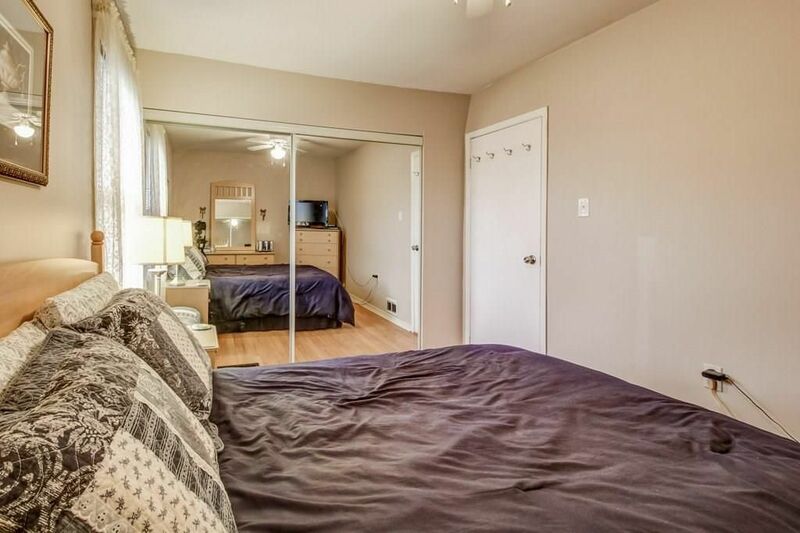 This 1.5 storey, 90 year old house offers over 1100 square feet of living space across two floors. The main floor features a welcoming front hallway with room for seating and solid hardwood floors. Large living room with west facing picture window. 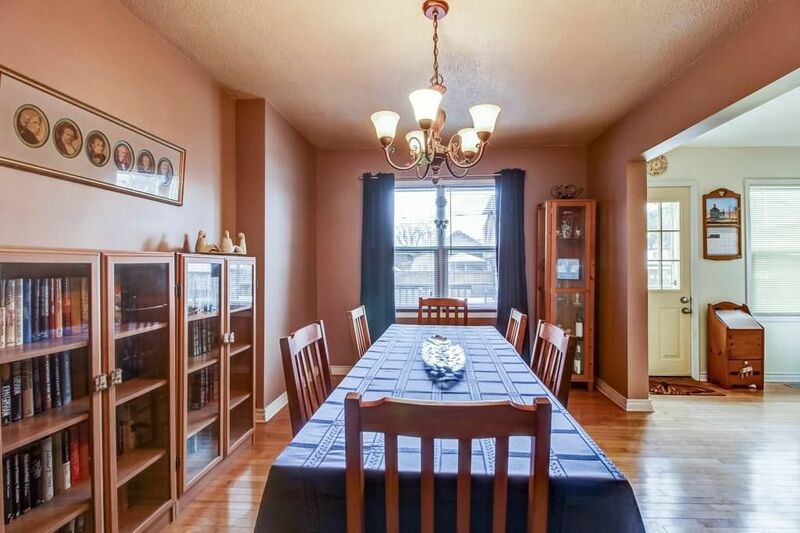 Formal dining room open to kitchen. 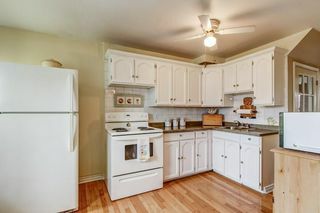 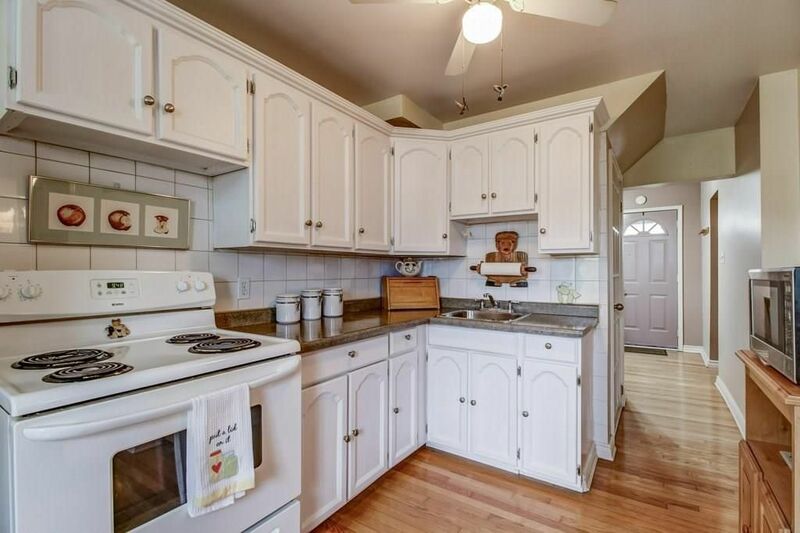 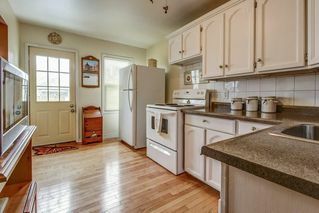 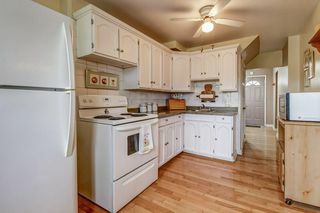 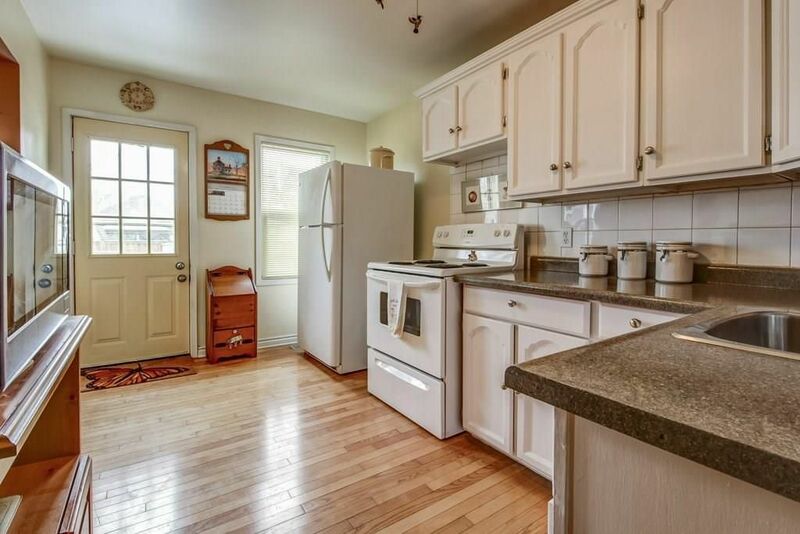 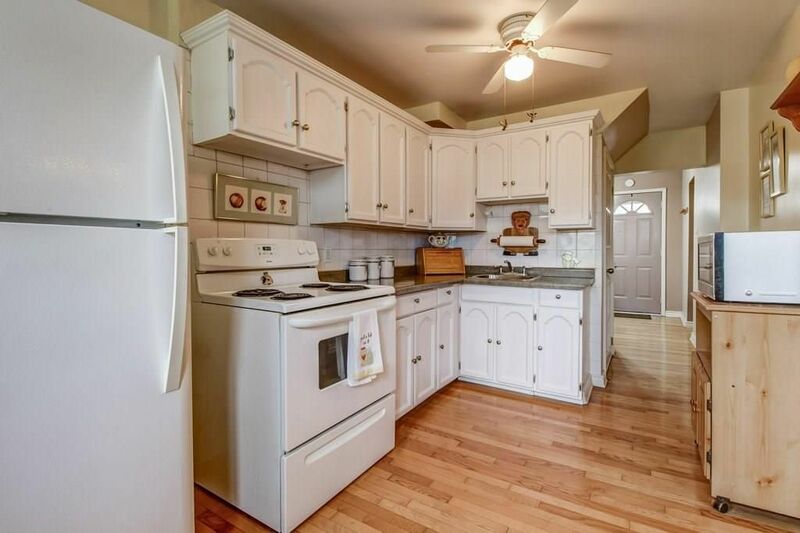 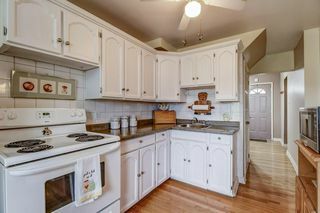 White kitchen with refinished counter, hardwood floors and access to back deck. 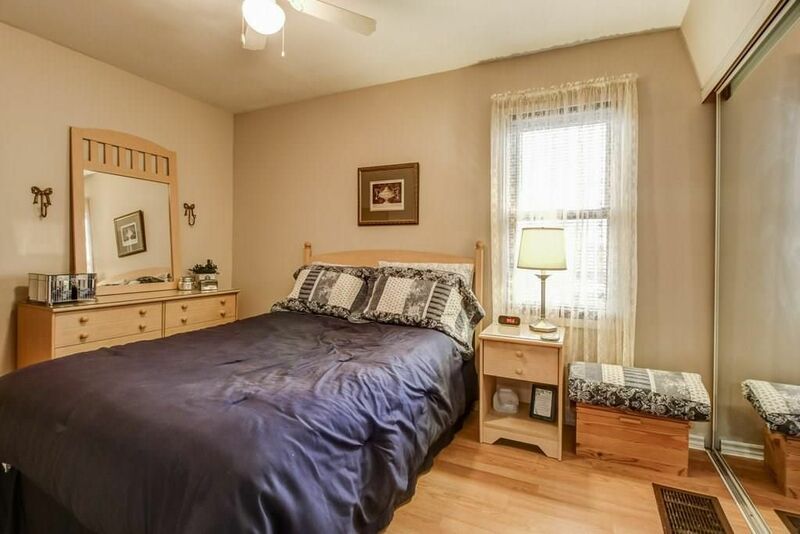 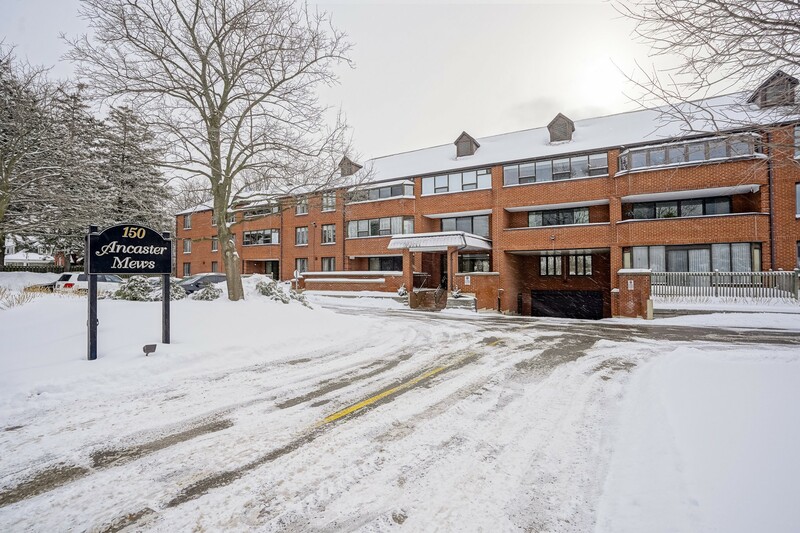 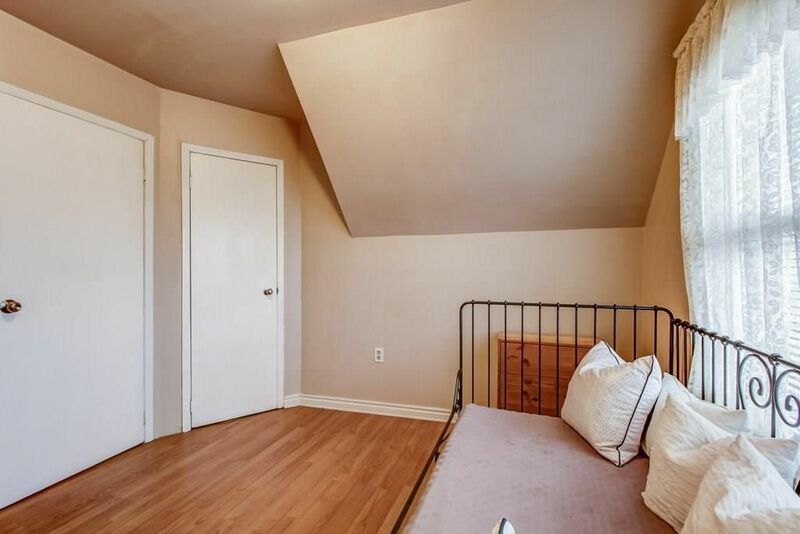 Second floor has generous height under dormers in 3 large bedrooms all with laminate floor, oversized closet space and bright, updated windows. 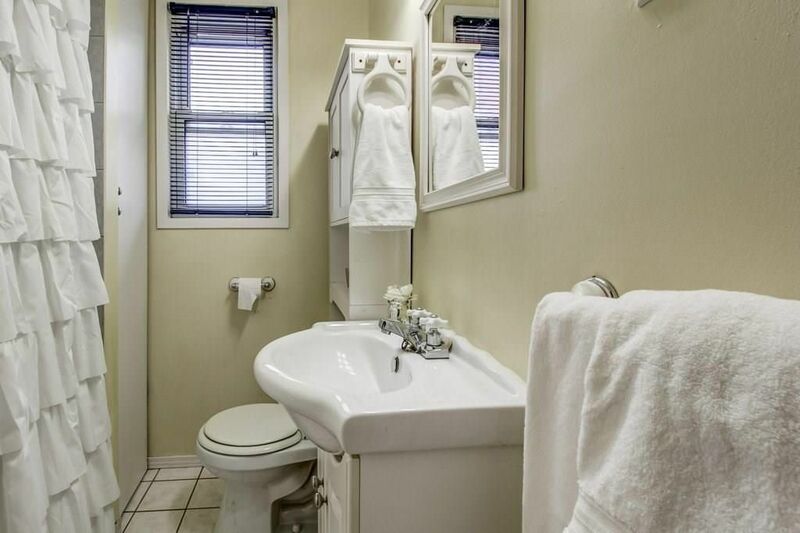 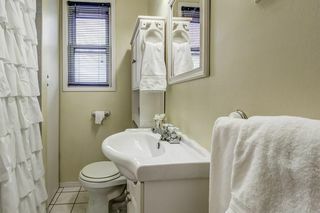 White bathroom with floor to ceiling linen closet. 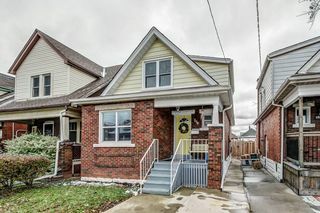 Updated furnace, AC, concrete work, flashing, and windows. Deep, private backyard. 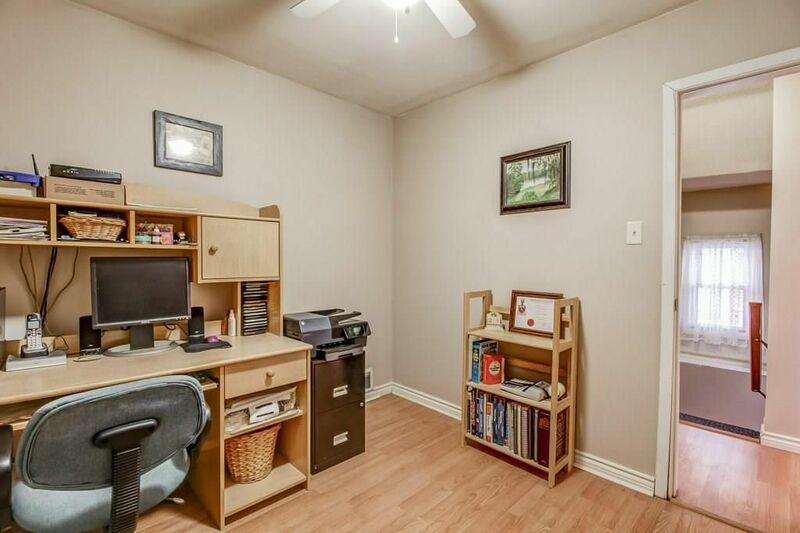 Unspoiled basement is warm and dry with a separate side entrance.